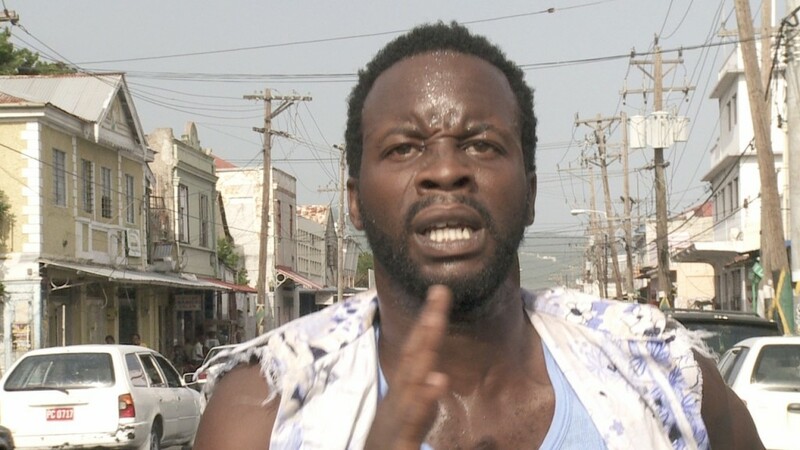 Upcoming Jamaican movie, ‘Kingston Paradise’ is an exciting new Jamaican film that journeys through rough chaotic inner-city Kingston where hustlers Rocksy and Rosie dare to dream. Their lives change dramatically when a plot to steal an expensive car is carried out forcing them into a process of self-discovery to rise above it. ‘Kingston Paradise’ is a co-production between Mary Wells, Jamaican indie director/writer, producer and CPTC (the Creative Production Training Centre Ltd.) in Jamaica and Caribbean Creativity from the Netherlands – Emiel Martens, principal and founder. Looking forward to viewing your movie.